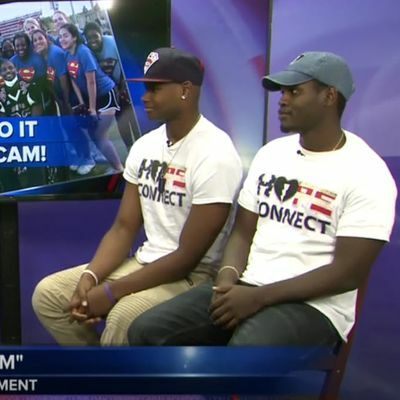 THE HOPE CONNECT ANNOUNCES SECOND ANNUAL ”DO IT 4 CAM” VIRTUAL 5K Tallahassee, FL. 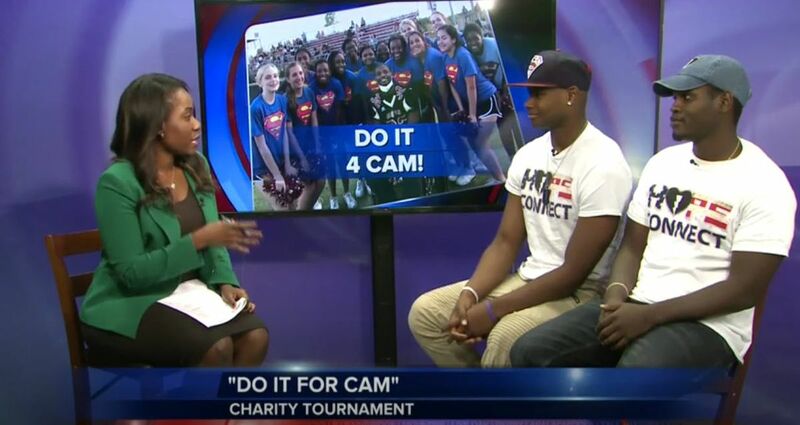 - April 20, 2019 - Hope Connect Inc. and Florida State University School Athletics will host and honor the memory of Cam Brown in second Annual “Do IT 4 CAM” virtual 5K. This Virtual 5k event will take place from March 20, 2019 to April 20, 2019. The official race will be held April 20, 2019 in conjunction with Southwood community and Florida State University School’s “Florida High 5k”. A month after high school graduation, Brown was losing one of his legs that made him into a first-team Florida all-state Class 3-A linebacker and revered all state wrestler where he finished second in the state. "Things like this happen to people who can handle it, and people who do great things for everyone else because they know how to handle themselves in times of turmoil," said Tyrone McGriff, Athletic Director at FSUS. The Virtual 5k will be held from March 20, 2019 to April 20, 2019. The official race will be held April 20, 2019 at FSUS. Registration for the 5K Race is $30 and includes limited edition “Supercam finishing medals and T-Shirt for all participants. Online registration closes April 15, 2019, at midnight. We expect nationwide support for this event from runners, philanthropist, cancer advocates, businesses and organizations. The race begins at 9, sponsors and vendors will have an opportunity to set up at event with donation to FSUS athletics program. About Hope Connect: Our organization has developed a brand with the purpose to contribute to the communities we serve through philanthropy and service projects. We have worked diligently to establish an organization capable of supporting issues through inspirational stories, service projects, and social consciousness. 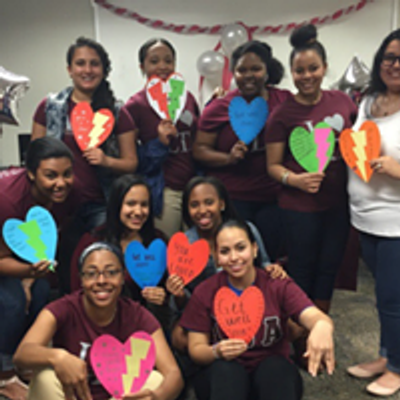 We believe that Every Heart Has A Story and everyone’s story deserves a chance to be heard!